Have You Been Charged With a Crime? Call Wes Now! DON'T TRY TO NAVIGATE YOUR CRIMINAL CHARGES ALONE SPEAK WITH A CRIMINAL DEFENSE ATTORNEY IN MCKINNEY, TX. SERVING ALL OF COLLIN COUNTY. Regardless of the situation, you should never try to face your criminal charges alone. You need a reputable criminal defense attorney on your side right away. 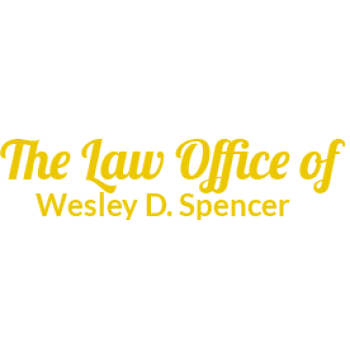 The Law Office of Wesley D. Spencer can help you navigate your legal challenges with the utmost care. Our criminal law firm offers a wide range of criminal defense services, from juvenile crime defense to expungement. 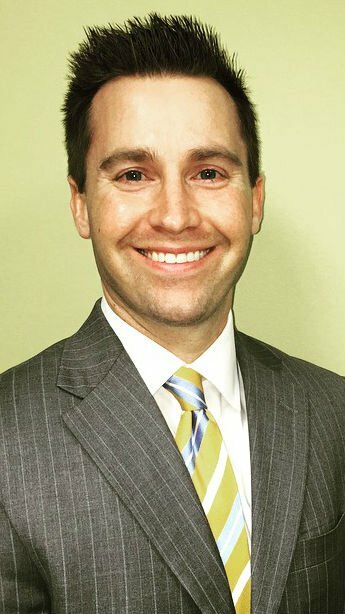 You can trust attorney Wesley D. Spencer to provide you with sound legal guidance and representation.